You’re smart, loving and accomplished. 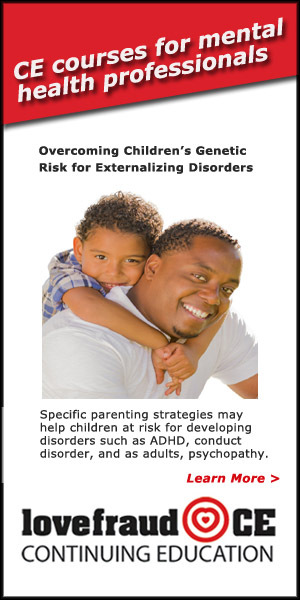 Take this course and learn how your exploitative partner used your good human qualities against you, by targeting your vulnerabilities and hijacking the human bonding system. 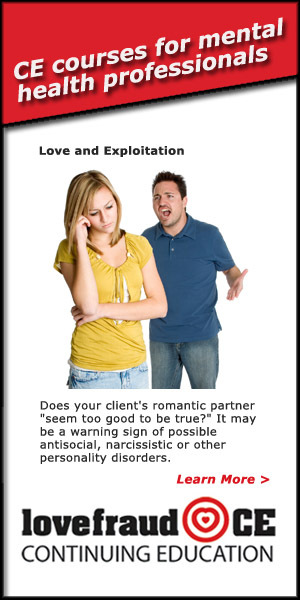 Purchase the webinar Sociopathic Seduction: How you got hooked and why you stayed for only $25. More info. 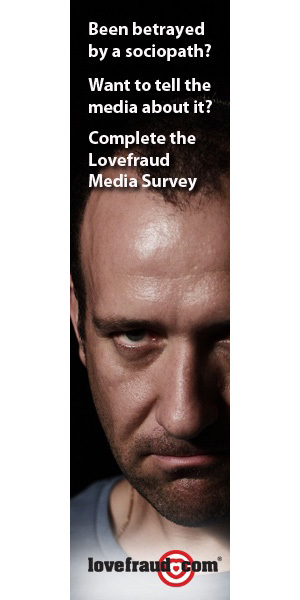 Sign up for the Lovefraud Understanding and Recovery 5-part Masterclass, and the webinar is included. You get six webinars for $99. More info. The survivor community lost a shining star recently with the passing of Karin Huffer, who wrote Legal Abuse Syndrome: A preventable public health problem. 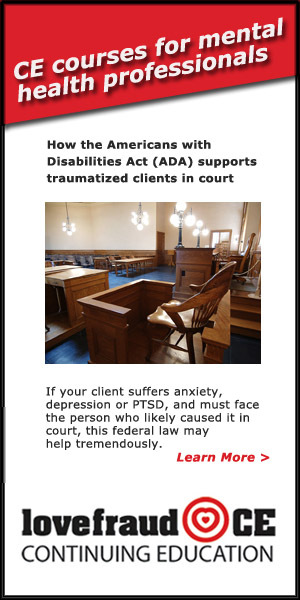 She also pioneered the use of the Americans with Disabilities Act to help people dealing with sociopaths, narcissists and psychopaths get a fair hearing in court. 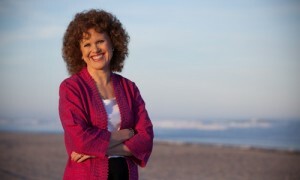 Through her consulting practice, Karin personally accompanied her clients to court to help them stand up against manipulative sociopaths, whom she called “power centered individuals.” Despite the fact that she was a very senior citizen and needed a walker to get around, she was absolutely indomitable in court, protecting her clients against lies, smear campaigns, and power plays from the opposing parties. 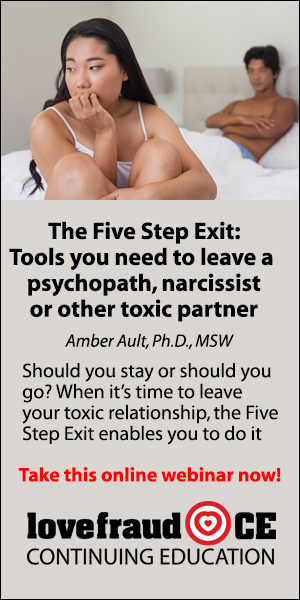 Sociopaths and narcissists are easy to spot, once you know what to look for. That’s exactly what I’ll teach you in this 1-hour webinar, so you can keep them out of your life. What is a sociopath? Where are they? My 6 best-selling webinars, presented live with updated information, on Wednesday evenings starting on Jan. 16. An opportunity to ask me questions during the webinars. 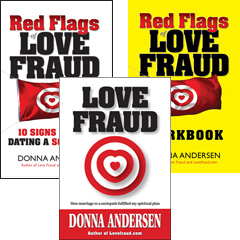 Holiday deals: Save 20% on all Lovefraud webinars and 57% on printed books! Save 57% when you buy all 3 Lovefraud printed books! It’s the season to save money — which, after the sociopath, many Lovefraud readers need to do as you work on your recovery. 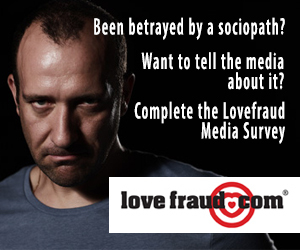 So Lovefraud is doing our part to help you. 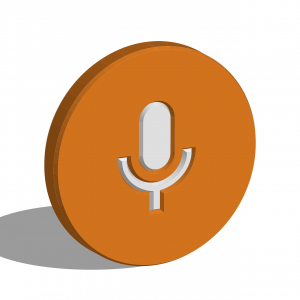 Savings offer #1: 20% off of all webinars for survivors and therapists! The sociopath devastated your life, and you feel like it’s all your fault. In this webinar you learn that through understanding and gentle self-forgiveness, you can put down the burden of guilt and find peace. Travis Vining, the instructor, teaches from his heart — and from experience. His father was a serial killer who pressured Travis to help cover up his crimes. Talk about guilt! It was so traumatic that Travis repressed the memories for years. Most divorces are bad. 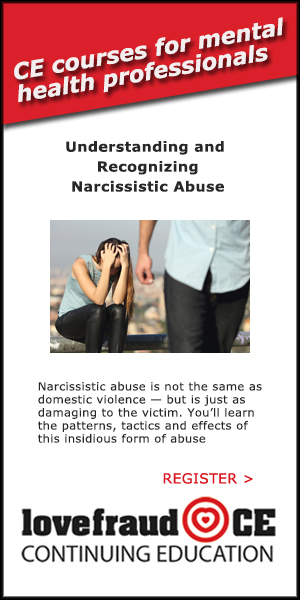 Divorces involving a narcissist, sociopath, psychopath or other disordered spouses are catastrophes. 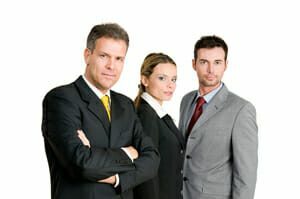 The best way to get through the emotional and financial minefield is to have an attorney who is up to the challenge. How many sociopaths are there? 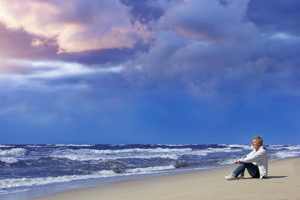 What are some of the warning signs at a romantic partner is disordered? 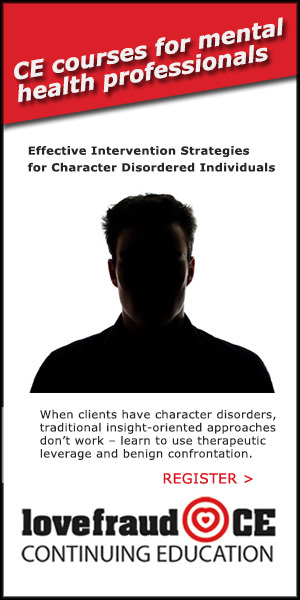 How are people with personality disorders diagnosed? I address all of these topics — and more — in a wide-ranging conversation with Megan Lyons on her Transcending the Trauma of the Human Experience podcast. 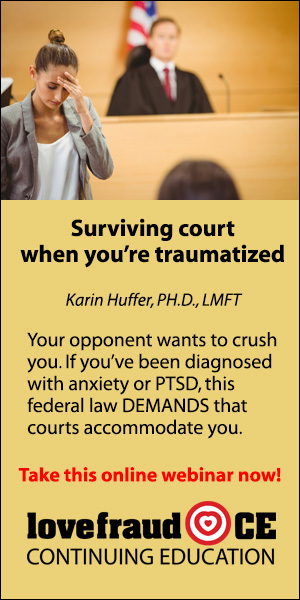 In her high-conflict divorce, Susan Shofer went through five different attorneys, which cost her a lot of time and money — a very expensive lesson. 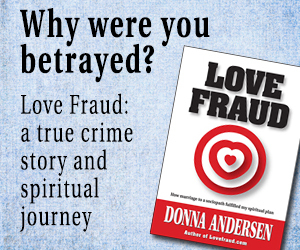 Now, Susan shares what she learned with Lovefraud. 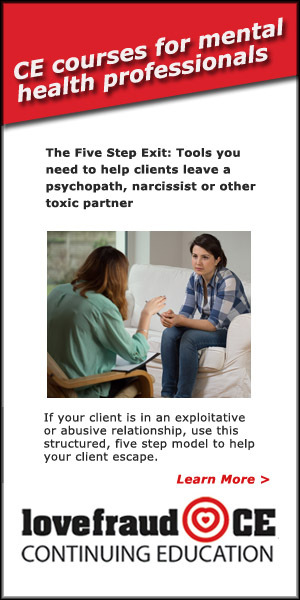 If you’re divorcing a sociopath, you can draw on her expertise so that you can pick the right attorney the first time.